Kati's car died at work so we gave it a little jump. 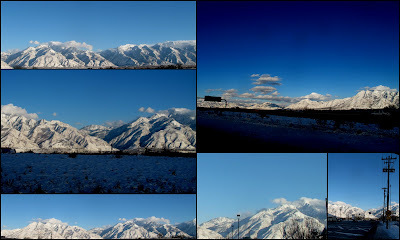 The Wasatch Mountains. I <3 them so much! Carrie's house always looks so cute. I really with I lived around the corner! William starting his sweet fort. Love this boy! Building a slide in the neighbors yard. With winter clothes like this... it's totally normal to have a melt down. Heehee. Love you, Char! we got to go on a few runs with him. It was such a pretty day. 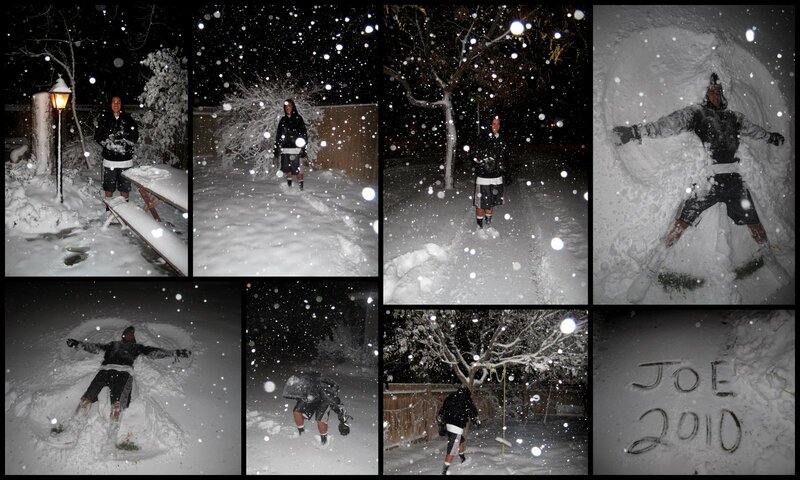 How can you not love the snow??? The kids got to tag along. Here they are hiding under the blankets. What dorks! Hahahah~ Joey, you crack me up! Haha~ it was fun to be in town when Tommy was, too. Even though he was working we had plenty of time to hang out. Don't you LOVE that pout? My cousin has this cutest little man! I'm so happy I got to meet him! Here is his pretty mama watching as Lilia and mom get to check out the handsom boy! Here is my mom and her sister. She is the hostess with the mostess! Lilia was really enjoying all the hugs and special treatment. Thanks for letting us come over. Oaker Mountain Temple. LOVE IT!